Arguably one of the standard-bearers of the “Old School Revolution”(OSR) while also standing for class and style, the Troll Lords are the masters of Castles & Crusades, as well as Amazing Adventures Magazine. If you’ve an interest in their rather huge catalog of products, now would be a particularly excellent time to grab some things. Until Feb 1, every item is 60% off. 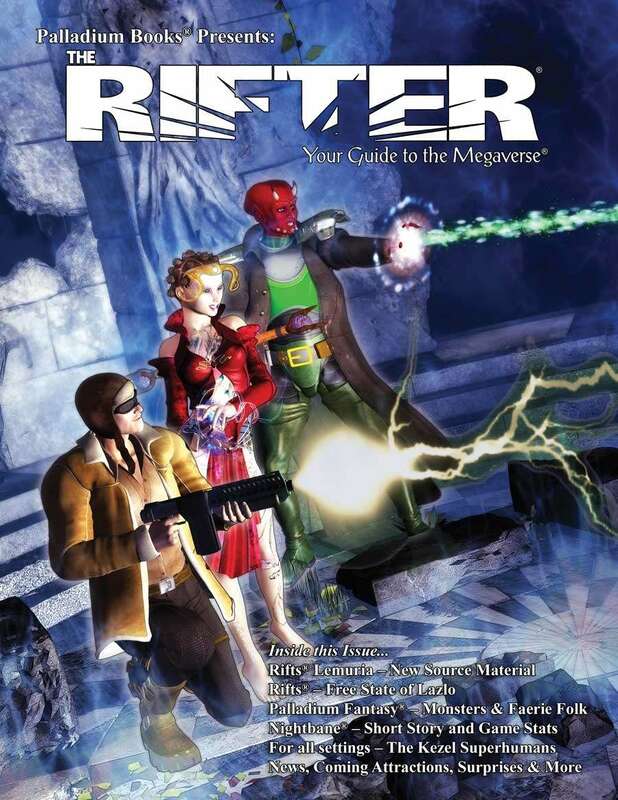 In case you’ve missed it, Palladium‘s been putting a ton of their stuff up for digital sales on DriveThruRPG, including the long line of Rifter magazines. 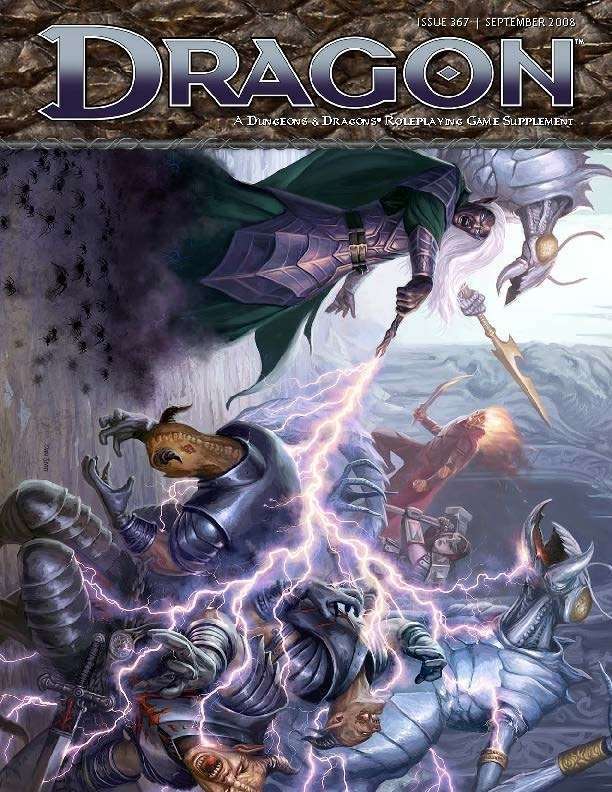 In case you missed it, both Dungeon and Dragon – the venerable official support magazines for D&D – have begun appearing in droves on DriveThruRPG. Naturally, the most recent issues were all about 4th Edition, but Dragon in particular goes all the way back to very beginning of the hobby. Here’s hoping we ultimately see them all up online! Sideshow by Chris Youngs: Chris Youngs talks about humor in D&D. Epic Faerun by Richard Baker: Heroes of the Realms find new options at epic levels with these new epic destinies. Ecology of the Genasi by Rodney Thompson: Learn about the history, society, and culture of one of the new races from the Forgotten Realms Campaign. Intelligent Items by Logan Bonner: Only in Dragon! New rules for intelligent magic items in your D&D game. Children of Darkness by Robert J. Schwalb: Most drow worship the spider queen Lolth, chafing under her rule, but glorying in destruction in her name. 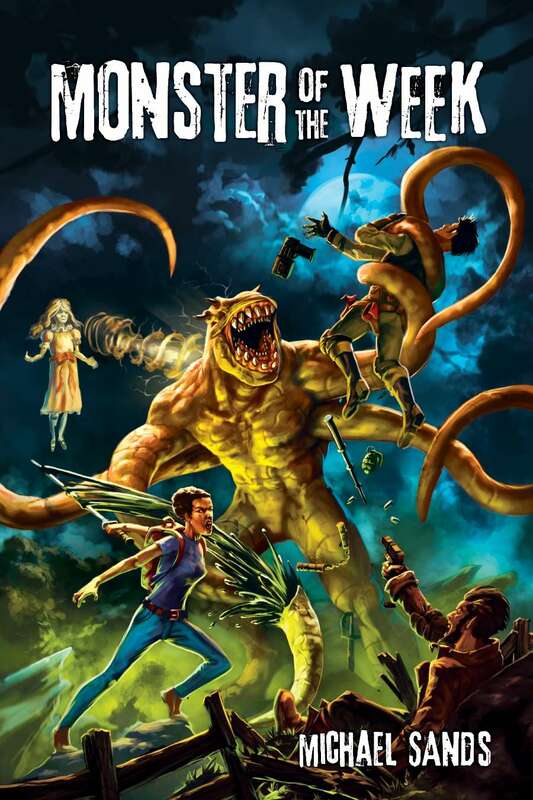 Bestiary: Mindless Monstrosities by Greg Bilsland: New dungeon guardians for your latest adventure. Playing Gnolls by Keith Baker: If you’ve always wanted to play a gnoll PC, now’s your chance. 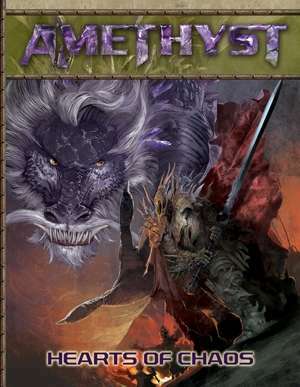 Class Acts: Swordmage – Primordial Paths by Greg Bilsland: New powers and options for your first swordmage character, created straight out of the Forgotten Realms. I like to sometimes find a thing you may not have seen. I think this may be one – a post-modern-Earth-clashes-with-high-fantasy kind of setting, using the 13th Age rules set. Five hundred years after magic’s return, the remnants of our technological heritage live in the few remaining bastions—cities like ones of present day, but walled in against the encroaching magic surrounding it. Will mankind be able to retake the planet and push the fantasy back into the realms of our imagination, able to resume our bind passion for consumerism and industrialization? Is this world better than the one mankind squandered? Hearts of Chaos is an introductory module for Amethyst. It includes new rules and pregenerated characters for those wanting to get right into the action. The players take the role of members of an international techan mercenary company tasked with a critical mission: Venture into a no-man’s land where few humans have been, find a rogue former colonel in lie with those born of magic, and kill him. 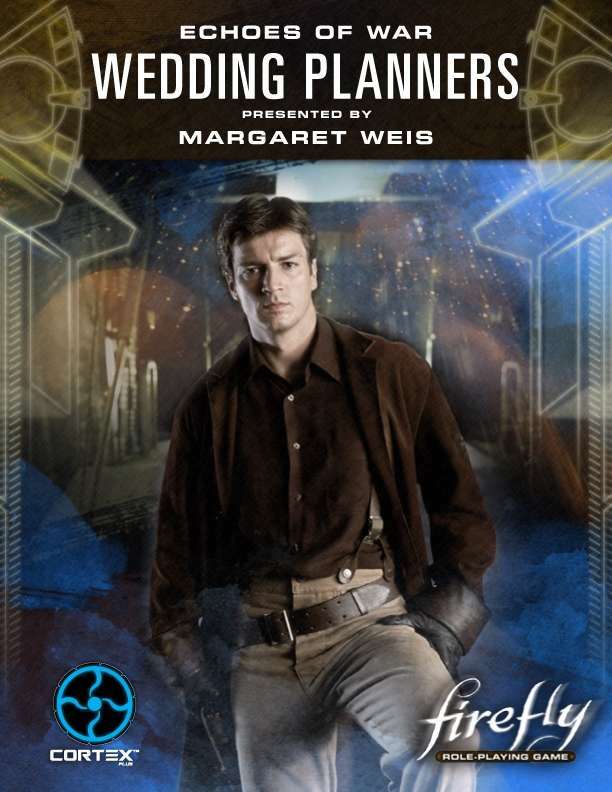 30% off a really nice selection of Margaret’s Greatest Hits! More Pathfinder love today. 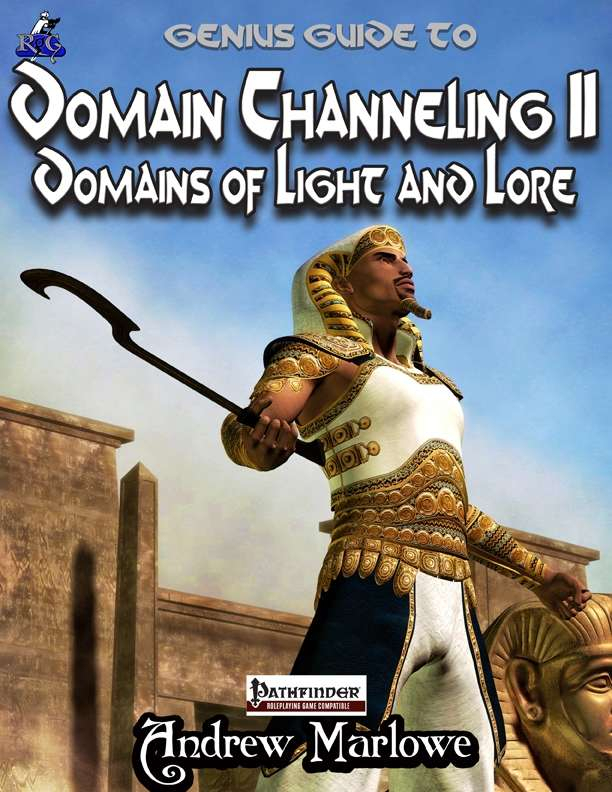 Today’s Pick features a very specific Genius Guide from Rogue Genius – The Genius Guide to Domain Channeling II: Domains of Light and Lore. The original Genius Guide to Domain Channeling covered all of the domains in the core rules, however much of the feedback we received included requests for third-party domains, and many more requests for the subdomains introduced in the Advanced Player’s Guide. That’s a lot of feats, probably too many for a single PDF release, so drawing inspiration from previous Genius Guides the additional content was divided up. This volume focuses on the domains and subdomains most associated with deities concerned with knowledge, good, aid, and assisting groups. More to the point, those wishing to really expand their Pathfinder games should seriously take a look at the entire line of Pathfinder support products. Third-party they may be, but the company belongs to Owen KC Stephens, one of the key designers and developers at Paizo! If you’re going to expand your mechanics options for characters for the core Pathfinder rules, might as well go with material from someone who’s way on the inside. Be sure to check out all the options on this page! Adventure in the world of Everglow, nestled in delicate balance between the elemental planes. It is a world of magic and mystery, where the fey are in control and the humanoid races are secondary. 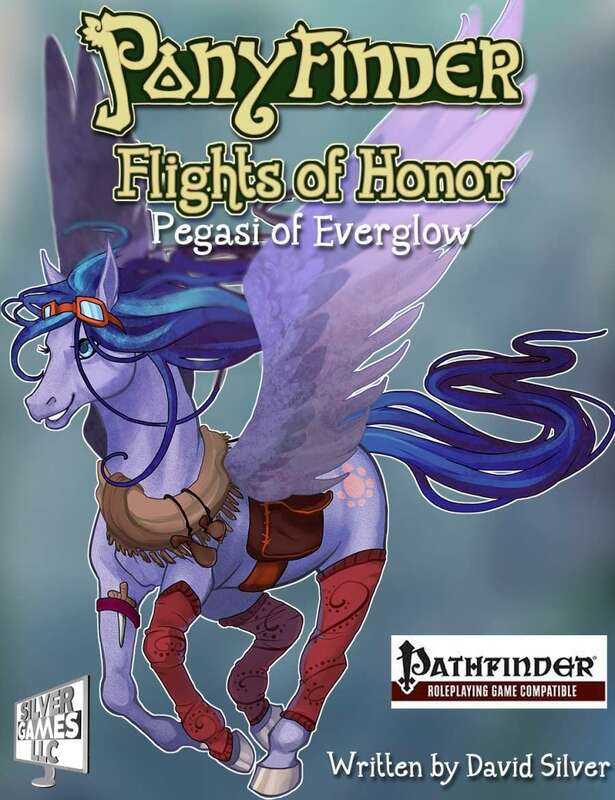 Foremost of the fey are Ponykind, who rallied behind their Queen to form the greatest empire Everglow had ever seen. There are so many famous and amazing settings for D&D players, it might make one’s head spin. Try a setting that is all of those settings connected, essentially, and infinitely more. With the advent of 5th Edition, it’s extremely easy to convert 2e material to use under the current rules. Discover the multiverse! Enter infinite universes of infinite variety, worlds beyond the prime-material settings of the AD&D game. Explore Sigil, the City of Doors, filled with portals to every layer of every plane. All you need is the right key, including. . .
A Player’s Guide to the Planes: A 32-page primer that introduces DMs and players alike to the grand design of the multiverse. A DM’s Guide to the Planes: A 64-page book of valuable information solely for the Dungeon Master. Sigil and Beyond: A 96-page gazetteer that introduces Sigil and its surrounding plane as the starting point for planar adventures. From Sigil all the Outer Planes may be sampled by novice and veteran explorers alike. Monstrous Supplement: a 32-page, full-color Monstrous Compendium booklet. Have at it, berk! Powers, proxies, planars, petitioners, and wondrous monsters await just beyond the portal. 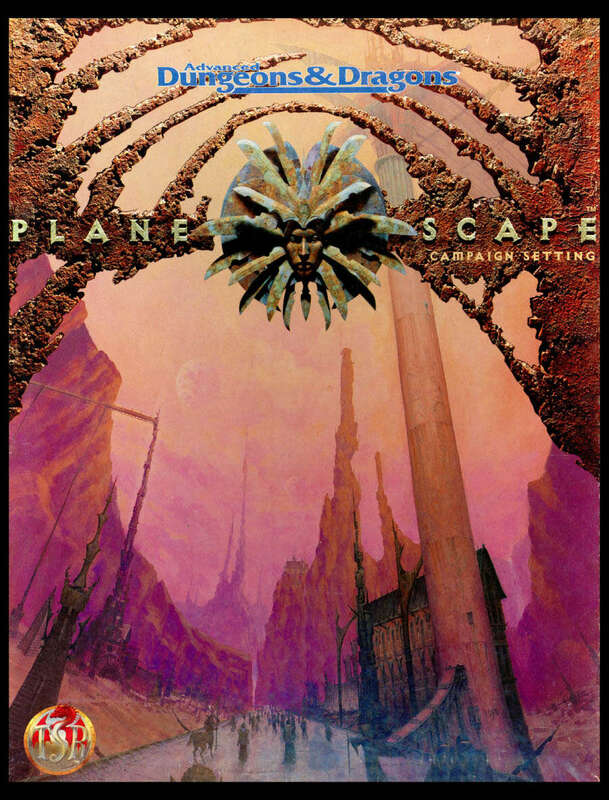 Step through and partake of the infinite excitement of Planescape. 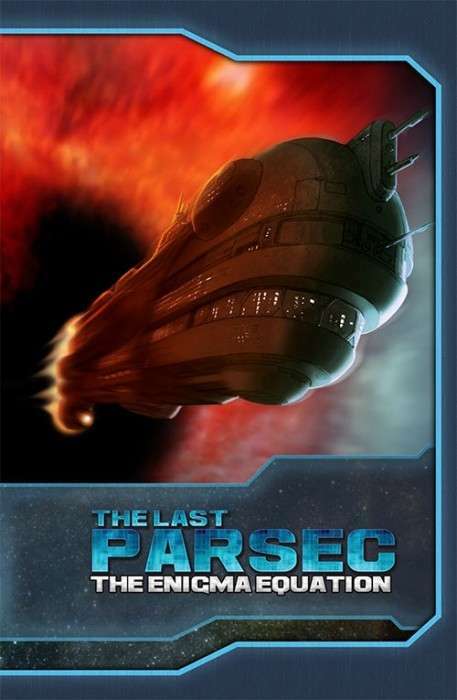 The parade of content coming out for the Savage Sci-Fi love letter to Star Frontiers marches on, this time with my brother-by-choice and business partner, Ross Watson, penning a rather intriguing rescue adventure with implications for an entire star system. From small beginnings come great things, sometimes even the fate of an entire star! So it is for a team of JumpCorp freelancers tasked with finding a key researcher gone missing, probably kidnapped by renegade insectoids. What’s this lab coat gotten himself mixed up in? The kind of trouble only a scientist can blunder into when the super-powerful object of his research lies smack in the middle of an ancient artifact, a star-altering equation, and the humorless alien cult that worships it all! The Enigma Equation is an adventure for the Last Parsec, entailing the journey to Tomb in the Omicron cluster and the mysterious Shadow Star. More than that, this book concisely lays out the details of adventuring in the Known Worlds, from its governments and currencies to the nuances of space travel and communication.